4th of December 2017 : start of Mohamed Ben Fury’s dance residency. The Foundation Passerelle – ECP Missabougou starts the dance residencies with Belgian-Moroccan choreographer Mohamed Ben Fury. 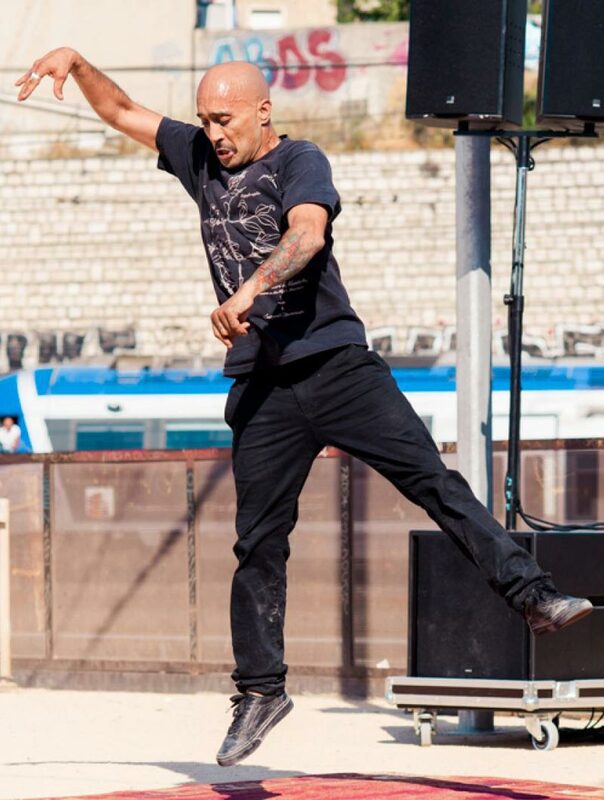 His artistic trademark is his ability to create a natural connection between the world of urban dance known as “hip-hop” and contemporary dance. Ben Fury learned everything from the streets of Brussels before becoming a “star dancer” in major dance companies in Belgium, working with Sidi Larbi Cherkaoui with whom he created major projects and was on tour worldwide for many years. Today Ben Fury is focused on his own journey, with residencies in several large cities on different continents. He likes encounters and exchanges with young generations of dancers from diverse backgrounds. 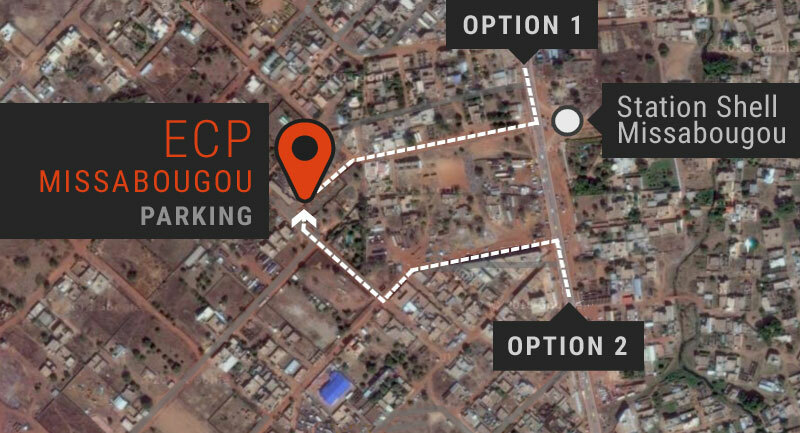 Ben Fury will be developing his creative approach in Bamako, and the ECP Missabougou will be his home. He will work for a long-term reciprocal collaboration with emerging dancers who live in Bamako. He will be mixing urban and contemporary dance, artistic and intercultural dialogue, based on bodily expressions and movement that will be the starting point for exploration, invention, imagination and construction. Two periods of residence are scheduled in 2017/2018 ; then in 2018/2019 there will be public shows with the creation supported by the ECP Missabougou.